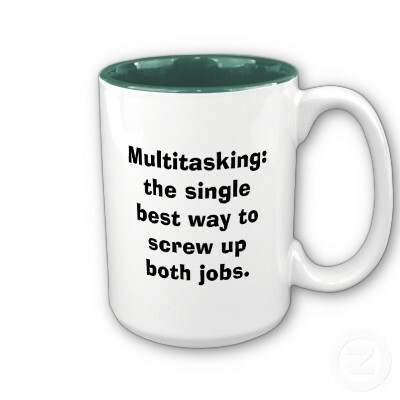 This Is How I Feel About Multitasking. I used to have a boss who, while I was diligently performing tasks and crossing them off my list, would storm into the office in a whirlwind of ball-juggling stress, over-caffeinated energy, and a genuine perky spirit. She’d start spouting off everything she’d been storing in her brain from the moment she’d awoken that morning — contracts that needed to be sent out, phone calls that needed to be made, new accounting systems she wanted to try, ideas about keeping in touch with her clients, what her plans were for the weekend, what we should pick up for lunch, the freaky dream she had at 3:00 that morning, and how she felt about various people with whom she was working. And while I’m a pretty social creature when I’m actually out in the world and definitely not above gossip, this was like an exploding water main of information — a fire hose blasted full force — and there was no way to locate the emergency shutoff. And okay. While this might not be exactly how the conversation played out, I managed to make my point. And the internet is chock full of articles and tests supporting my theory. (Love me some internet.) Most contend that “multitasking” is not actually doing several tasks at once, but the act of switching among tasks — doing a little of this, then a little of that, then maybe going back to the first before skipping on to the third. Common sense tells us that it would be far more effective (quality and time-wise) to just concentrate on one thing at a time, yet over and over we subject ourselves to the switch, often with disastrous results. This is me. Trying to multitask. Except I don’t have a baby, never look nearly so calm, and I’m pretty sure my legs don’t do that. CASE IN POINT: While writing this post, I was constantly switching to new browser tabs to discover the best multitasking effectiveness test to share with you. One seemed fantastic, and it even looked like I’d be able to embed it here, but it kept refusing to share my results. I tried hitting the “back” button, and it made my browser crash. I lost at least 600 words of this post. I cried. And then I paused for a second to appreciate the irony. And then cried some more. See, while even the best multitasker can stir a pot on the stove while talking to her sister on the phone and absorbing bits of the evening news, the sad truth is that when the baby starts crying, that sauce is going to burn. I tried explaining to my boss that constantly interrupting me with little tasks threw off my concentration, dropped the quality of my work, and took up a lot more of my time than she suspected. Worse, it forced me to prioritize the simple tasks over the longer-term jobs, just so I could get things accomplished. And then she wondered why we never achieved any of our long-term goals! Someone told me that multitasking drops our IQ more than twice that while smoking marijuana. We never did come to an agreement about multitasking. She maintained that while she constantly felt frazzled and overworked, her hummingbird system of flitting back and forth between tasks, like so many succulent flowers, was the most effective way for her to operate. And now that I work for myself, I find that I’m constantly struggling with the same issue. I could finish this post, but Facebook is only two tabs away and I see I have a notification. 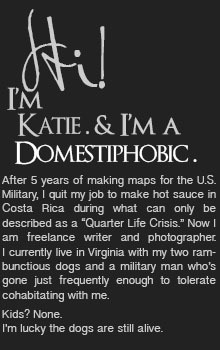 I never responded to that email from my realtor in Virginia. Our buyer for our house (we have a buyer for our house!) wants to close early. My neighbor is calling to see if I’ll run over and unplug her curling iron. And I still have to buy Halloween candy. I can’t seem to concentrate. I used to blame it on all the pot I smoked in high school, but now I know. Save yourselves before it’s too late. Great piece! Now I have to get back to my lunch, the article I’m writing and the book I’m trying to finish. Maybe I should close the Scrabble game? 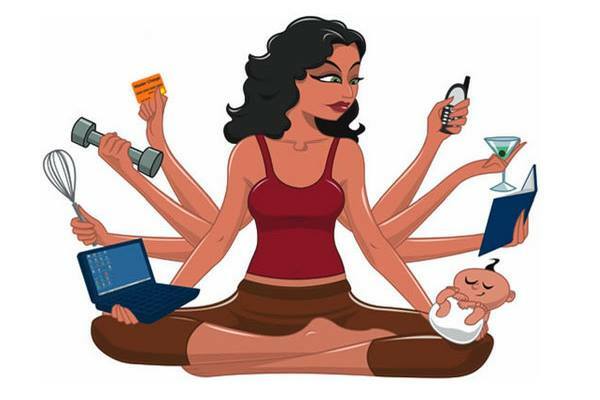 I used to be a huge proponent for multi-tasking but now I totally agree with you…yet I still try to do it. The internet and social media has totally made it worse. I worked for a realtor for exactly 6 weeks and hated every second of it! Hahahahaha that was the best article ever!! !